You already know your dog makes your heart happy. 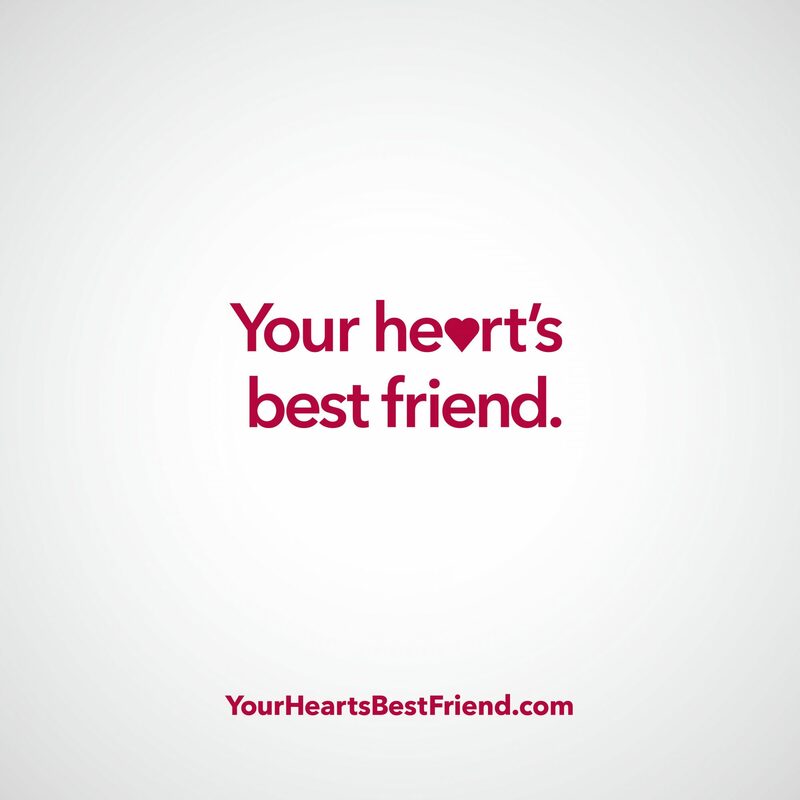 But your best friend is also one of the best ways to keep your heart healthy. 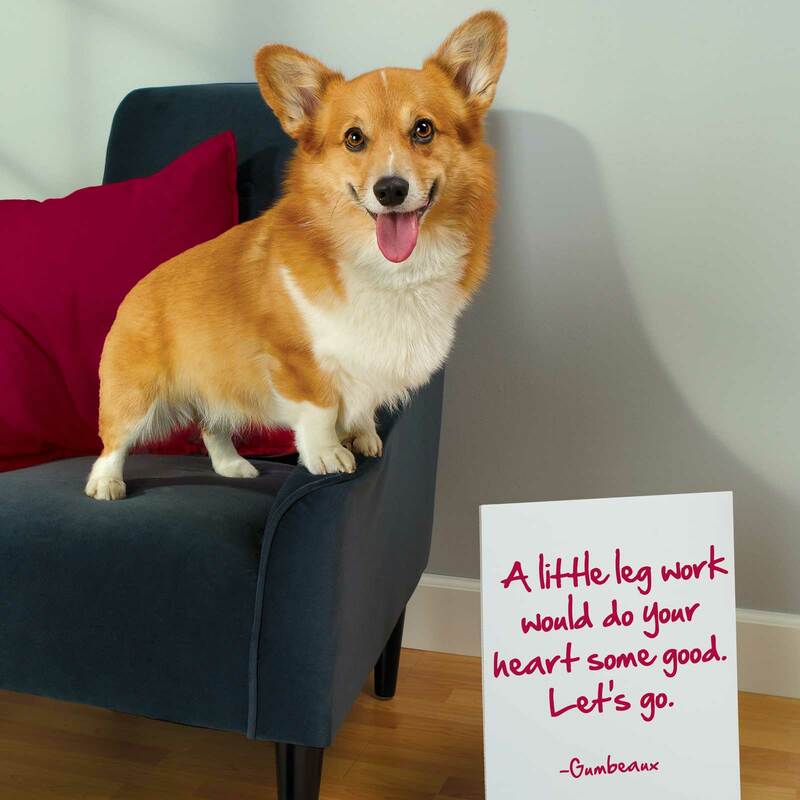 Researchers across the world have discovered that dogs can help your cardiovascular health in all sorts of wonderful ways. 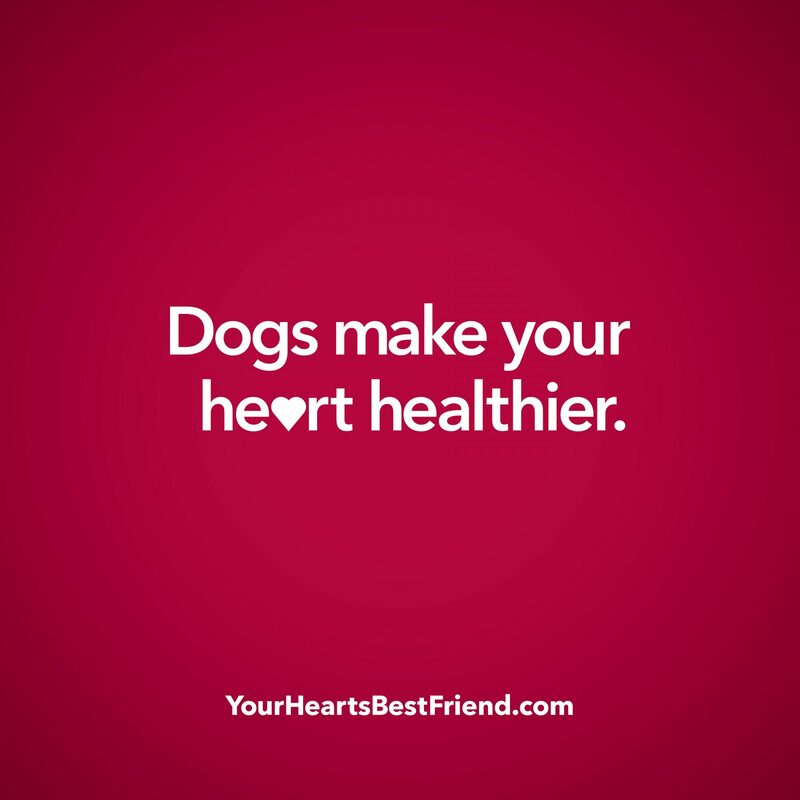 Walking your dog can add up to 2,760 steps per day. That’s more than one quarter of the way toward the recommended 10,000 daily steps. 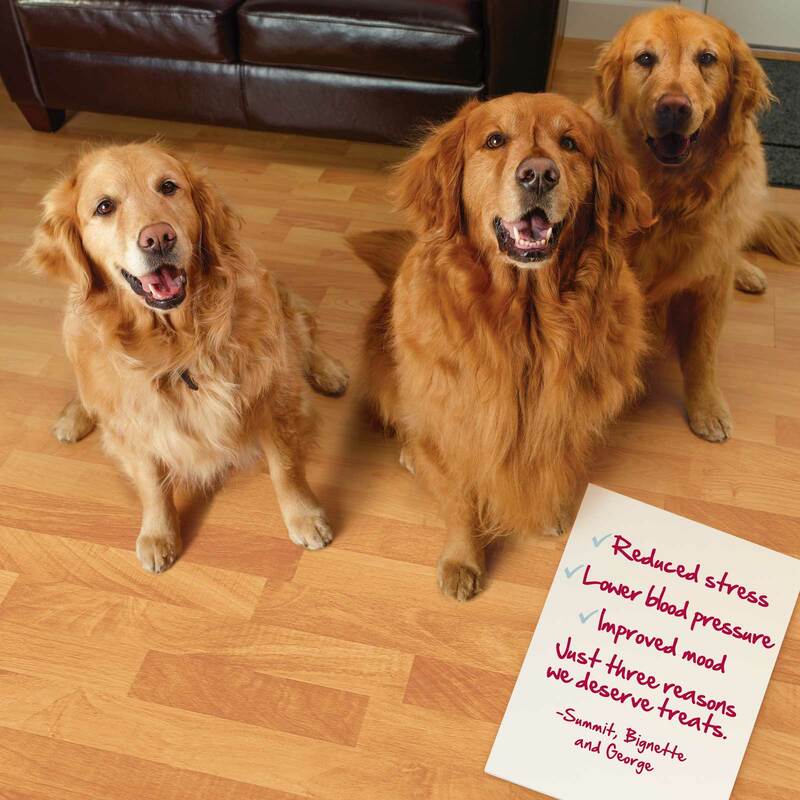 Research has shown that petting a dog for five minutes can lower blood pressure. 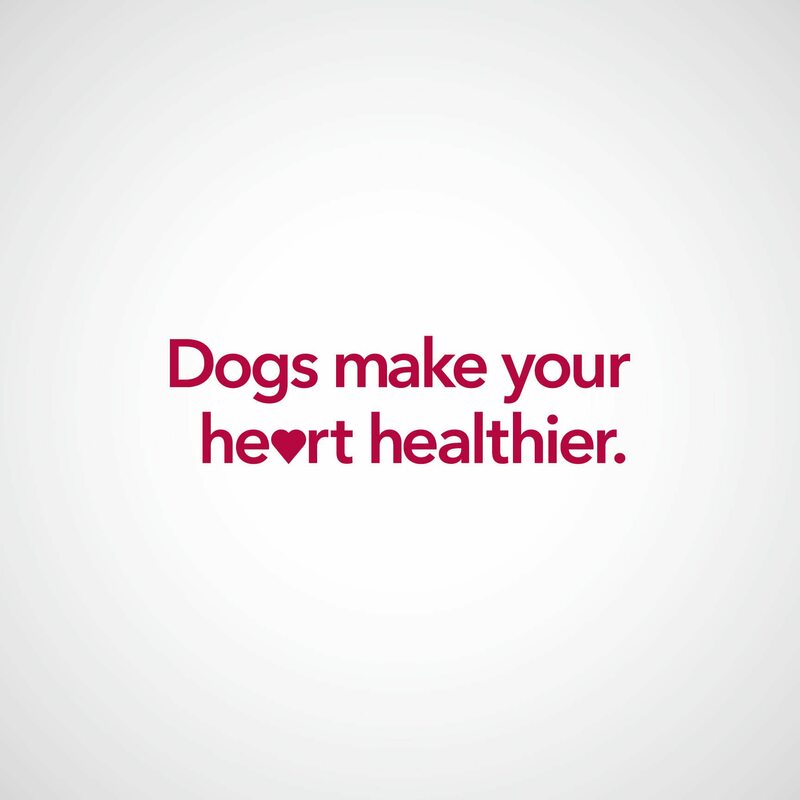 Dog owners are 36 percent less likely to develop heart disease. 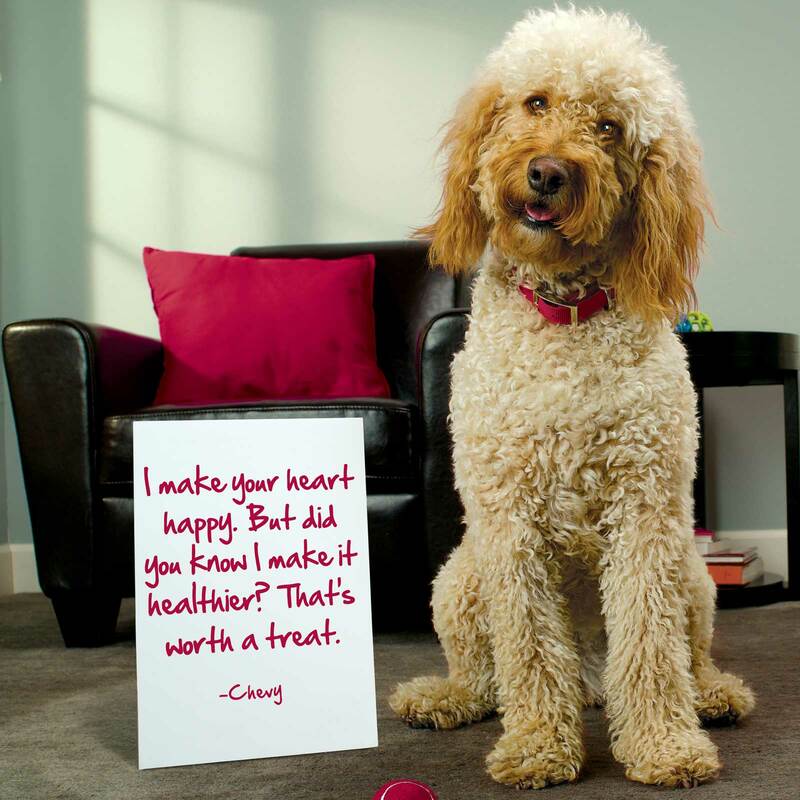 How to keep your heart healthy without a canine. 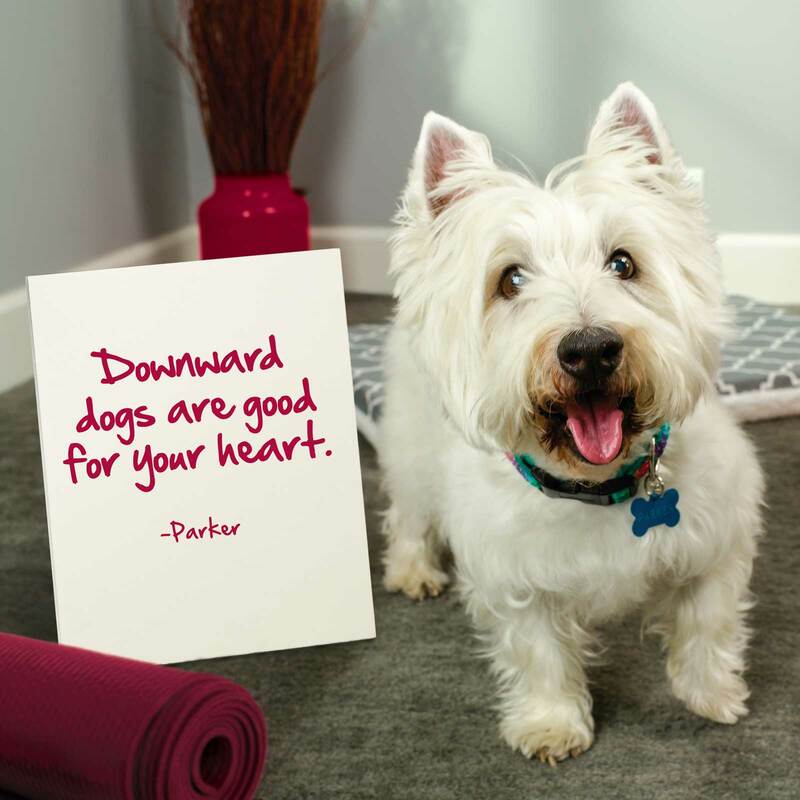 Even if you don’t have a dog, there are plenty of easy, painless ways to get moving and manage stress well to keep your heart healthy. Be sure to move a little throughout the day, even if you hit the gym. Take short walks every so often. Take the stairs. Park a little farther from the entrance. Stand up from your desk and do a little stretch. Stress is inevitable, but you can train yourself to cope in healthy ways. Meditate, even if just for a few minutes. Challenge yourself to change your thoughts from negative (I can’t) to positive (I can try). Keep up the good habits that also support heart health. Eat healthy: make time for breakfast and add more fruits and veggies. Do things that make you happy: laugh more and celebrate the little wins. Nix the bad habits: quit smoking and moderate alcohol, salt and sugar. 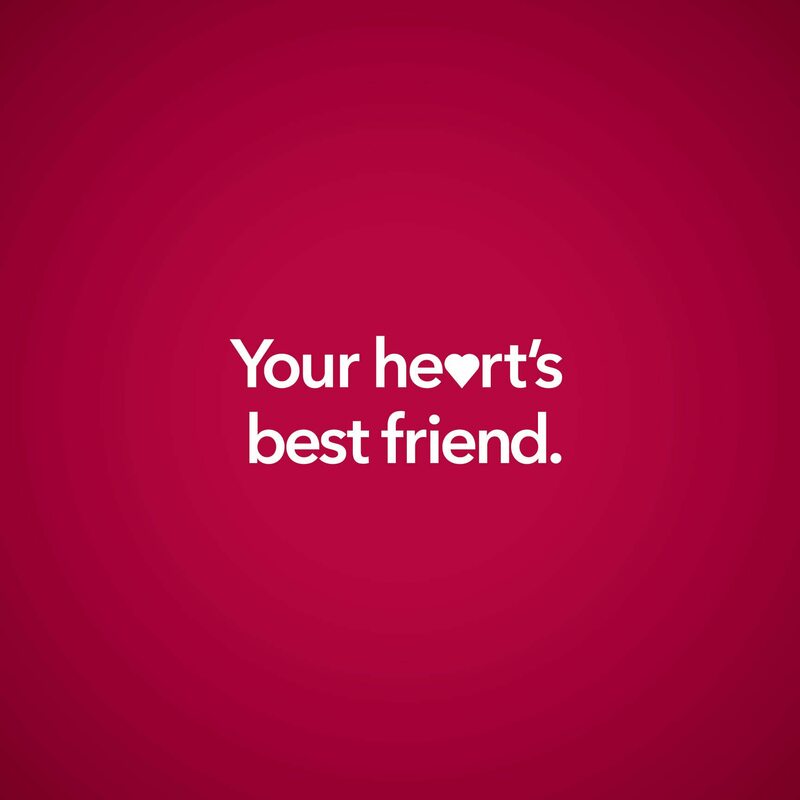 Our expert team provides high-quality, compassionate cardiovascular care while developing innovative treatments and hosting clinical trials for heart and vascular diseases. Structural heart and valve care.